selection of gourmet varieties – Marina di Chioggia, Potimarron, Green Hubbard, Tonda Padana. Whole pumpkins or pieces available. Available at Albany Farmers Market, Collie Street, Albany. This entry was posted in Uncategorized on June 9, 2017 by jocelyn2013. This entry was posted in Produce in season and tagged Albany, Farmers market, gourmet vegetables, market, vegetable farm, western Australia on September 30, 2016 by jocelyn2013. This entry was posted in Produce in season, Uncategorized and tagged cavolo nero, Farmers market, fennel, kipfler, tomatillo, Tuscan kale, vegetable farm on March 25, 2016 by jocelyn2013. Beefsteak tomatoes are in season. This entry was posted in Produce in season, Uncategorized and tagged Farmers market, gourmet vegetables, western Australia on February 26, 2016 by jocelyn2013. Huge variety of spring vegetables at this weeks market. wild greens – nettles, sorrel, dill . This entry was posted in Uncategorized on October 23, 2015 by jocelyn2013. 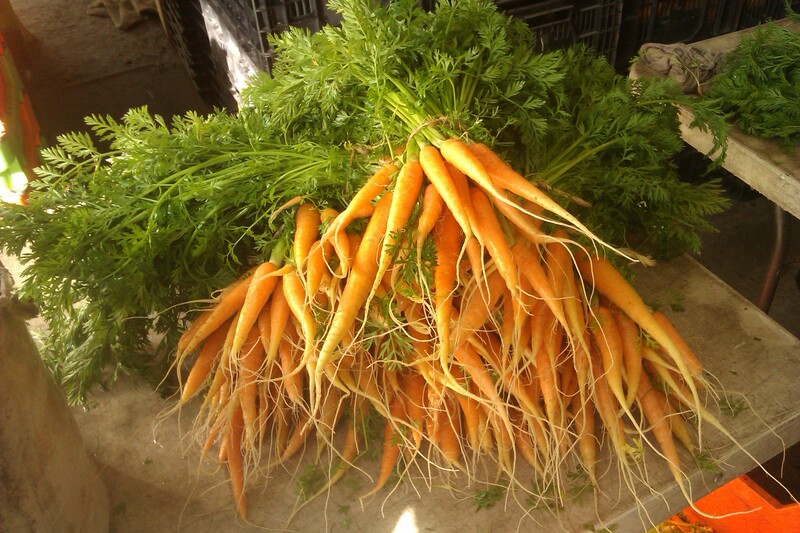 Highlights: new picking of baby carrots, beetroot with tops on (two vegetables in one), big range of potatoes varieties. Waxy – delicious flavour, firm texture: Dutch Cream, Nicola, Norland, Kipfler. Floury – fluffy, loose texture, ideal for chips, roasting and mash: King Edward. wild greens – nettles, sorrel, fat hen . This entry was posted in Uncategorized on June 26, 2015 by jocelyn2013. We have been busy keeping up the supply of vegetables for winter markets. 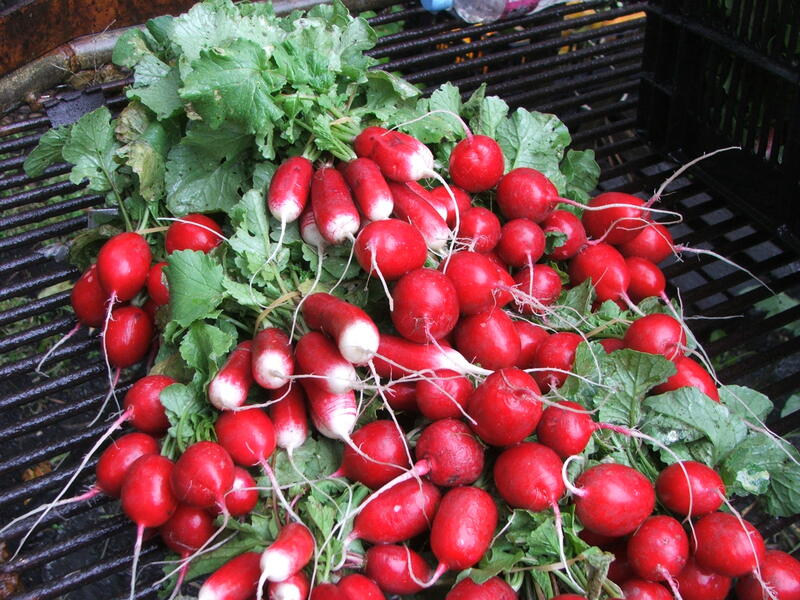 There is plenty of variety this week at Albany Farmers Market. This entry was posted in Produce in season and tagged cavolo nero, Farmers market, fennel, gourmet vegetables, Kale, potatoes on June 12, 2015 by jocelyn2013.